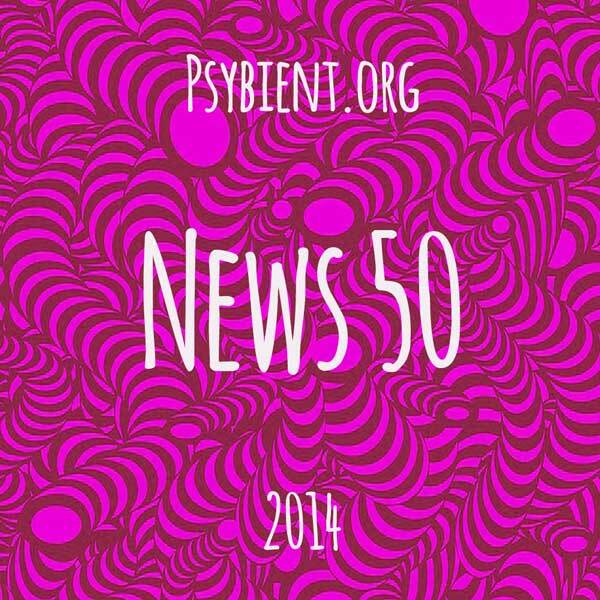 we are half way into may and we want to share with you latest news from the world of psychedelic (mind expanding) downtempo music. If you want to support us – Donation page is added and it is accessible from top menu. 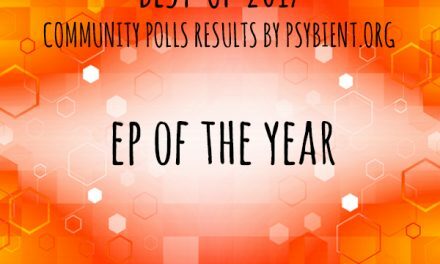 Do you want to get involved in psybient.org? we are looking for people to join our promo team, to help us to share our information to forums and other social media sites. if you would like to help us – write us please. 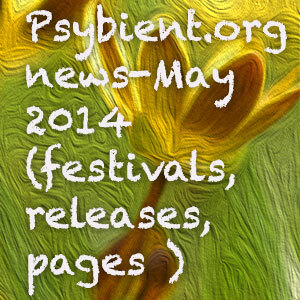 A list of 28 releases from May 2014 available below. Don’t forget to visit our 2013 and 2014 releases pages for complete listings. A new top dropdown menu is added to the website interface. Feel welcome to give us your feebdack about the website content, user experience or speed using contact page or fb. 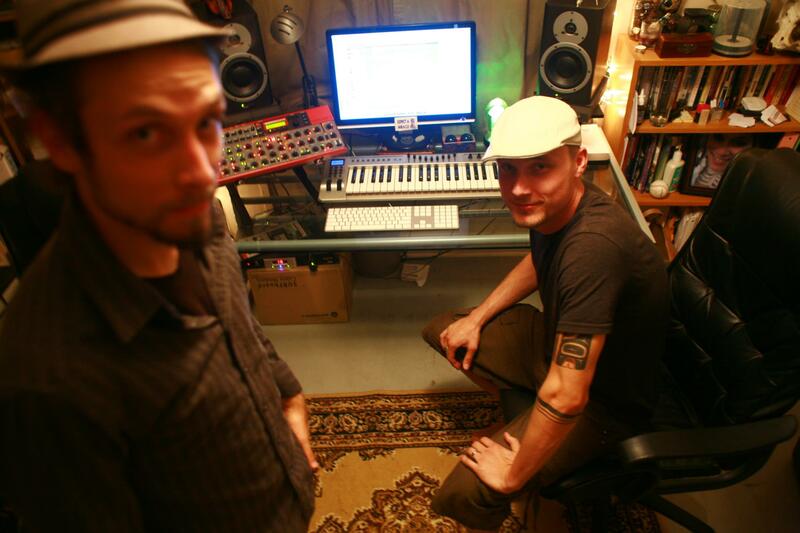 Aleph Zero Records will release soon a new album from Invisible Allies named Conversations With Bees. Makyo is preparing the remix album called Purnima Remixed to be released on Dakini Records. Chronos juist released his new album to celebrate 10 years of the project. 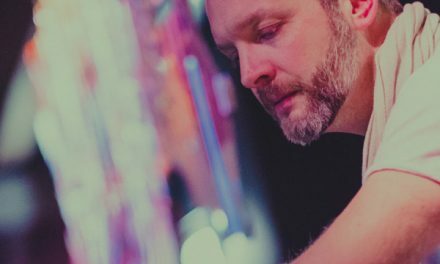 Cydelix will soon releases his Analog Digits EP on Cosmicleaf Records. Upcoming psychill releases page is at your service to help you discover even more future releases. Hadra festival promo event will be held in Paris in june. Lineup include Mizoo, Sysyphe, Gagarin Project and Runa. A unique Shpongle full band live event was held in Bruxelles. We have made a photo report about it. Visible at our facebook photo page. Ukranian promo team Sun’s Creed just opened open air season with a magic event in the forest. Two new festivals are planned this summer in France (ATOHM and Eclosion 2). Psy-fi festival team released their updated lineup for alternative chill stage. Major updates to the event page are made. Now you can easily find the highlighted “chill” events and a bit below well as a very complete listing of different festivals. Enjoy sun, life and music below…. we are one, we are awakening …. if you have any other ideas how to help us in development of this project, if you want to write articles or interviews for us – write us please.